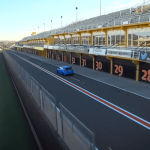 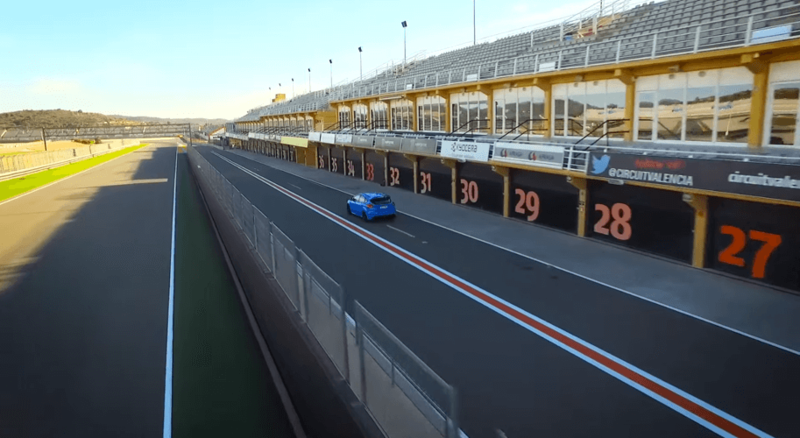 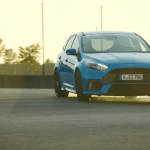 Referring to the video from the series Rebirth of an icon Ford along with former Stig from Top Gear introduced another official clip explaining driving modes in the new Focus RS. 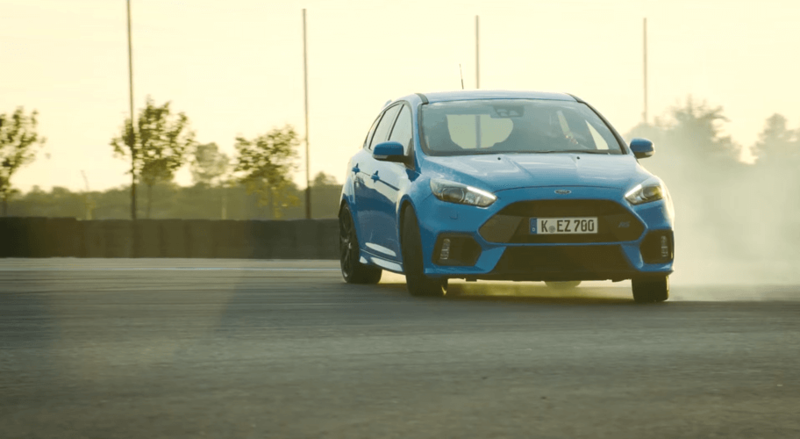 The first month of submitted orders of the new Ford RS shows that the car is becoming one of the most desirable car this year. 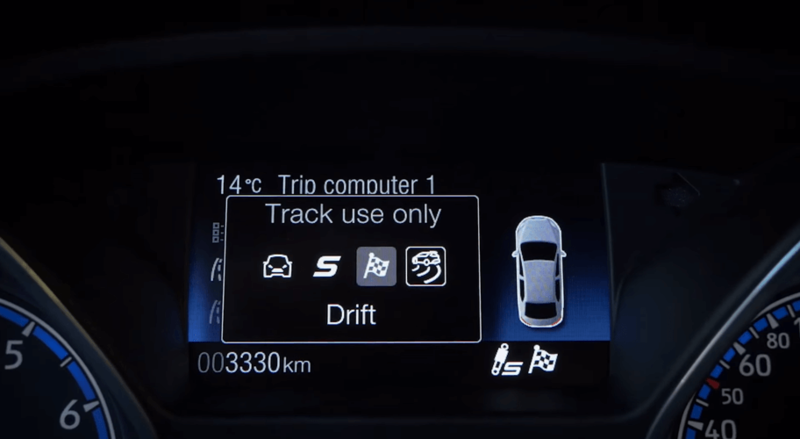 In pre-orders have been sold more than 1,500 vehicles! 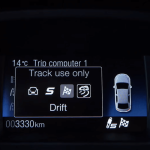 Ben Collins explores and explains how Focus RS works in different driving modes in the and how you can use them.